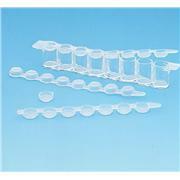 …are removed. 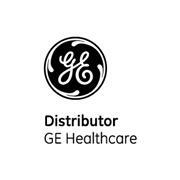 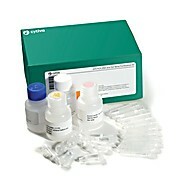 illustra GFX PCR DNA and Gel Band Purification Kit contains the following components in sufficient quantities: GFX columns, collection tubes, color-coded bottles of capture buffer, wash buffer, and two elution buffers (Tris-HCl and sterile water), and an instruction booklet. 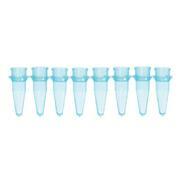 …RNase- and DNase-free Non-sterile Flat or dome caps Wide variety of colors Thin Wall PCR tubes fit all major manufacturer's thermal cyclers and provide reliable, consistent performance. 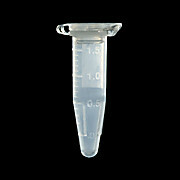 Tubes come in 0.2mL thin wall models. 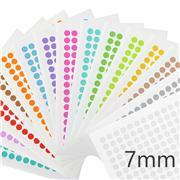 Assorted packs include all colors except natural. 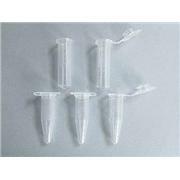 …and DNase-free Non-sterile Flat or dome caps Wide variety of colors Thin Wall PCR tubes fit all major manufacturer's thermal cyclers and provide reliable, consistent performance. 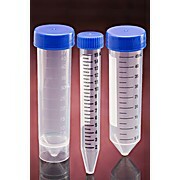 Tubes come in 0.2 or 0.6 mL thin wall models. 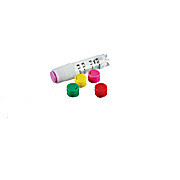 Assorted packs include all colors except natural. 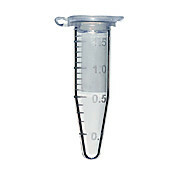 … Ideal for boiling applications. 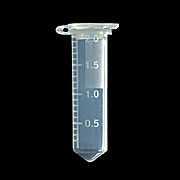 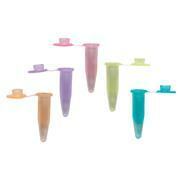 Rated to 20,000 x G. Available in graduated versions, marked at every 100 μL to provide easy sample estimation. 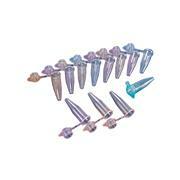 Offered with either skirted or conical bases. 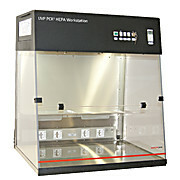 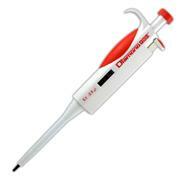 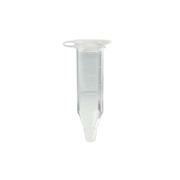 Sterile and certified free of detectable DNase, RNase, DNA, PCR inhibitors, and pyrogens. … Flat frosted cap and writing surface Temperature range: 80°C to +100°C Available in natural, sterile, amber, and assorted color options Certified free of detectable RNase, DNase, DNA, PCR inhibitors, and tested pyrogen-free. 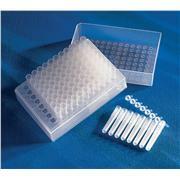 Sterile product is certified pyrogen-free. 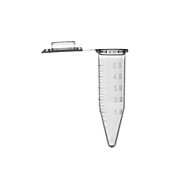 …visualization of samples Rated to 20,000 x G Graduations at every 100 μL for easy volume estimation Temperature range: -80°C to +121°C Certified free of detectable RNase, DNase, DNA, PCR inhibitors, and tested pyrogen-free Sterile product is certified pyrogen-free. 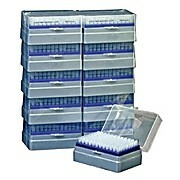 …(1 Box of 960 tips, 10 racks per box) 0.1-20uL (1 Box of 960 tips, 10 racks per box) 1-200uL (1 Box of 960 tips, 10 racks per box) 100-1250uL (1 Box of 576 tips, 6 racks per box) 4-place pipette stand *Certified sterile, RNase, DNase, Pyrogen, DNA, and PCR inhibitor free. 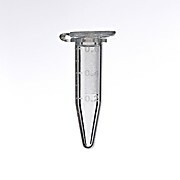 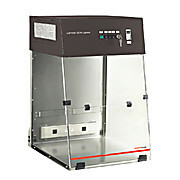 …easy volume estimation Temperature range: -80°C to +121°C Certified free of detectable RNase, DNase, DNA, PCR inhibitors, and tested pyrogen-free Sterile product is certified pyrogen-free. 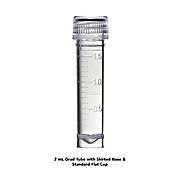 Large, boil-resistant caps are easy to open & close, with a large labeling surface.